5 comments on "Thought of the day ..."
that's so cute :) love this blog. im so jealous that you live in new york- it's my favourite place in the entire world! hopefully ill end up there some day too! 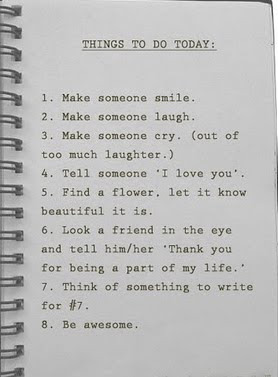 awe i love this list! !